The Blockchain Game Alliance (BGA), a group of game and blockchain companies working towards the democratization of blockchain within the gaming industry, announced today the opening for new member applications. Memberships are free initially, and members will join the likes of Ubisoft, Ultra, Enjin, and more companies looking to advance blockchain awareness and adoption through video games. Overall, the goal is to establish a set of “best practices” for the blockchain games industry to follow, to spread awareness and ensure gamers know that the best of the industry is yet to come. To promote their launch, the BGA partnered with Enjin to host the official Blockchain Games Day Mixer at GDC this year. Here, members of BGA and different blockchain startups were able to network and share ideas, all hoping to move these industries forward. On Monday, April 15th, 2019, the BGA in collaboration with Ultra organized an event entitled “Blockchain and Video games: giving power back to the players”, held in Paris, France. The goal was to bring in additional opportunities for game organizations while educating players on how blockchain technology can put them back in control of their favorite form of entertainment. Several BGA members spoke about a range of topics including multichain capabilities, blockchain tokenization and interoperability. More information can be found here. Following the speakers, the convention held a panel called "Challenges and opportunities of blockchain gaming in 2019." 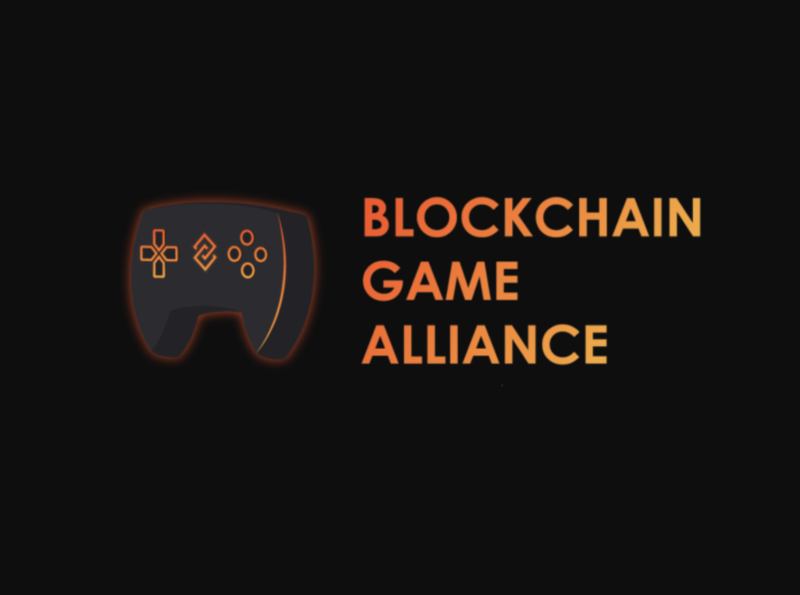 The Blockchain Game Alliance (BGA) is a coalition of game and blockchain companies committed to advocating for blockchain technology within the game industry. Sponsored content is independent from GameDaily editorial. GameDaily parent Greenlit Content occasionally contracts with industry partners to showcase their products. These stories are written by writers outside the GameDaily editorial structure to ensure a separation of editorial from advertising. GameDaily does not provide preferential or priority coverage to advertisers.